The Smashing Pumpkins and Marilyn Manson are joining forces to co-headline The End Times Tour. Kicking off July 7th in Concord, CA and wrapping up August 8th in Cincinnati, the tour will span 23 dates in support of Marilyn Manson’s The Pale Emperor and The Smashing Pumpkins Monuments To An Elegy. The Smashing Pumpkins and Marilyn Manson will play Red Hat Amphitheater in Raleigh on July 26. Tickets go on sale Friday April 3 at 9am at livenation.com, via the Live Nation app, Walnut Creek Amphitheatre and Duke Energy Center box offices, all Ticketmaster outlets or charge by phone at 800-745-3000. For more information, fans can go to thesmashingpumpkins.com and marilynmanson.com. 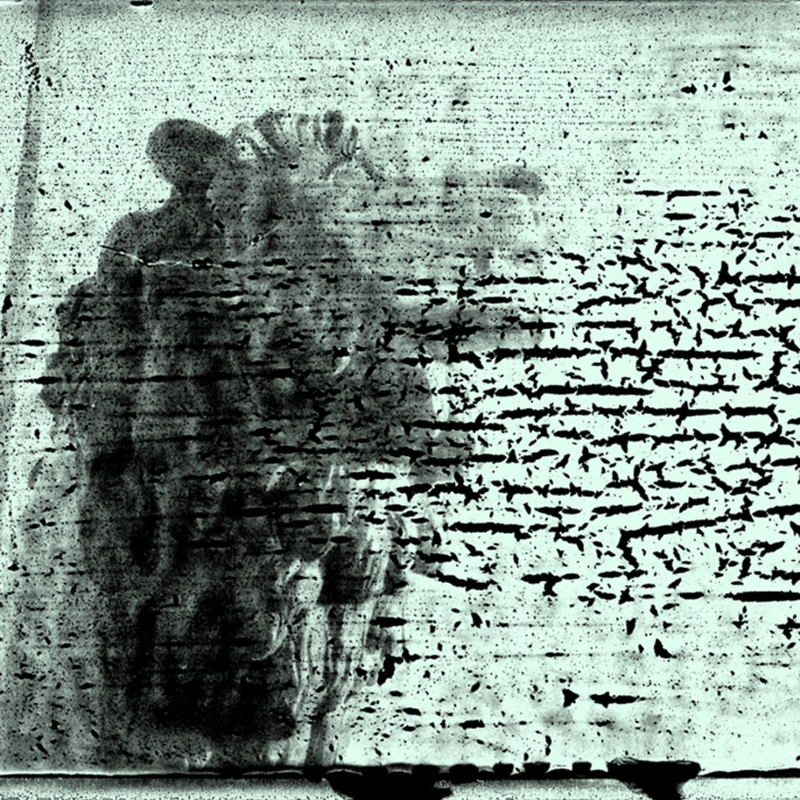 Monuments To An Elegy, The Smashing Pumpkins 8th studio album was released on December 9th to rave reviews via Martha’s Music/BMG as part of their ongoing work-in-progress Teargarden By Kaleidyscope. Click here to buy Monuments To An Elegy. 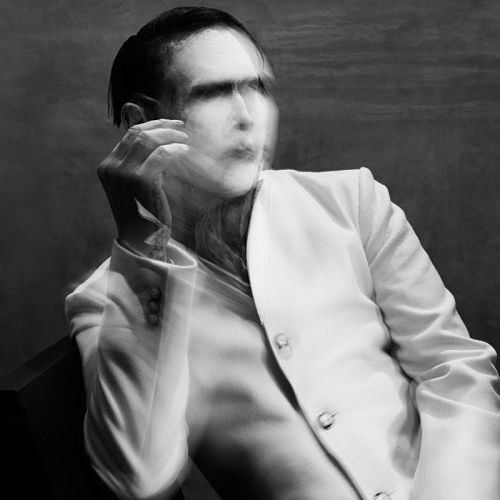 Marilyn Manson’s critically acclaimed album The Pale Emperor is available now via Loma Vista by clicking here.